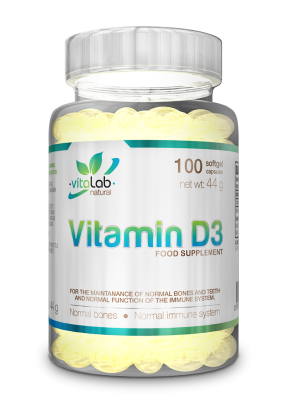 There are vitamins you just cannot live without. 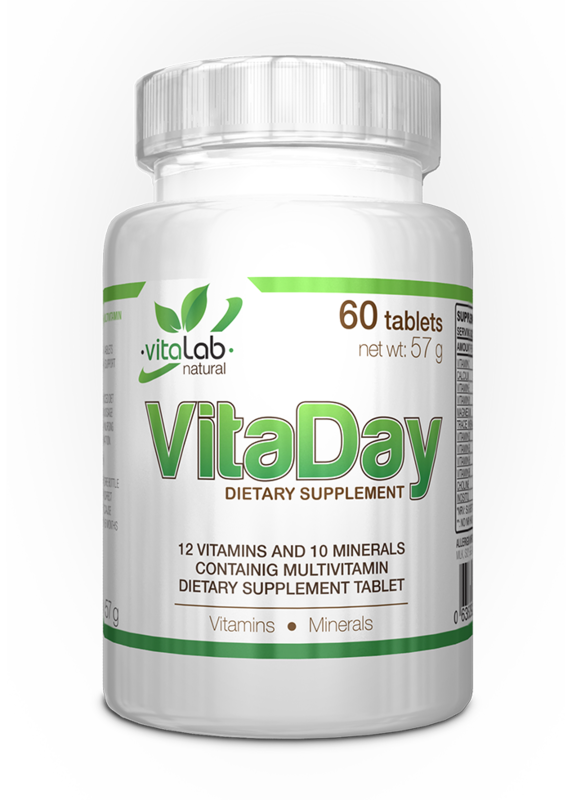 VitaDay is the next generation of complete daily multivitamin formula. 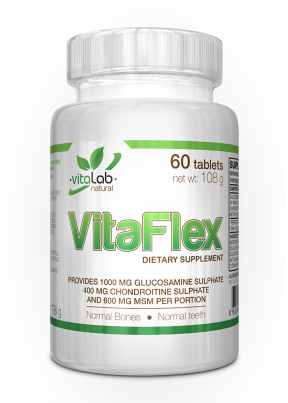 It is the focus on ingredients that further adds to the product uniqueness. In all, there are different 26 ingredients for your everyday’s life. 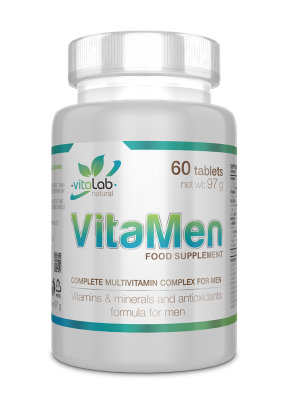 There are vitamins you just cannot live without. 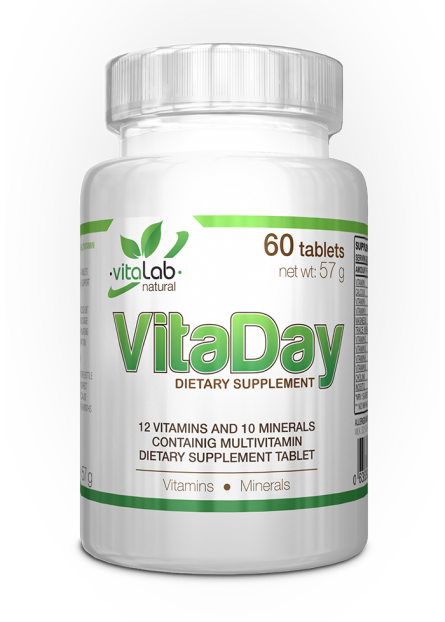 VitaDay is the next generation of complete multivitamin formula. 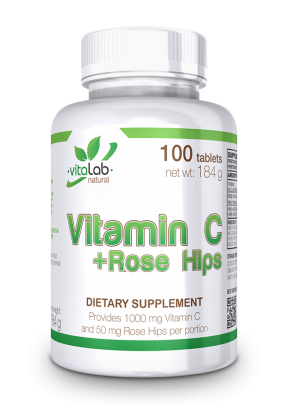 It is the focus on ingredients that further adds to the product uniqueness. In all, there are different 26 ingredients for your everyday’s life. **: NRV has not been established.